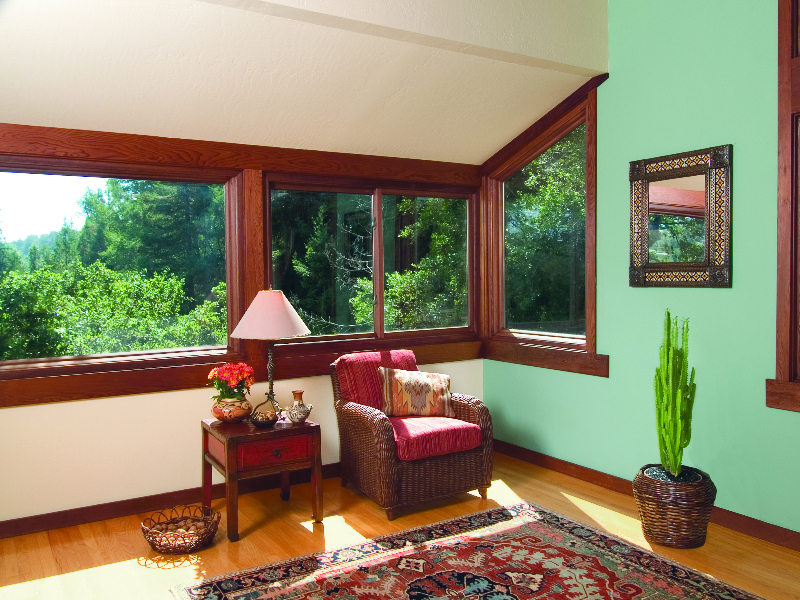 Renewal by Andersen’s sliding replacement windows are a great design option if you are looking for a contemporary style window replacement that also gives your home the largest amount of visible glass area to enjoy the view of the outdoors. These windows are easy to use and can slide to open from both sides. 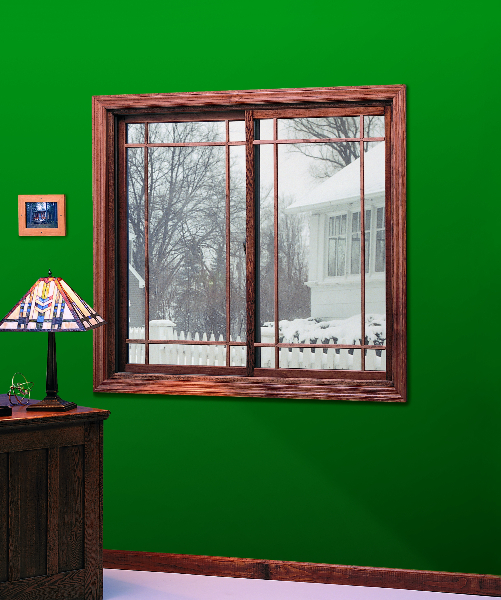 Renewal by Andersen’s parent company, Andersen Windows, has been around for over 110 years. Since we’ve been around for so long, we think long term, providing long term replacement window solutions for homeowners around the country. 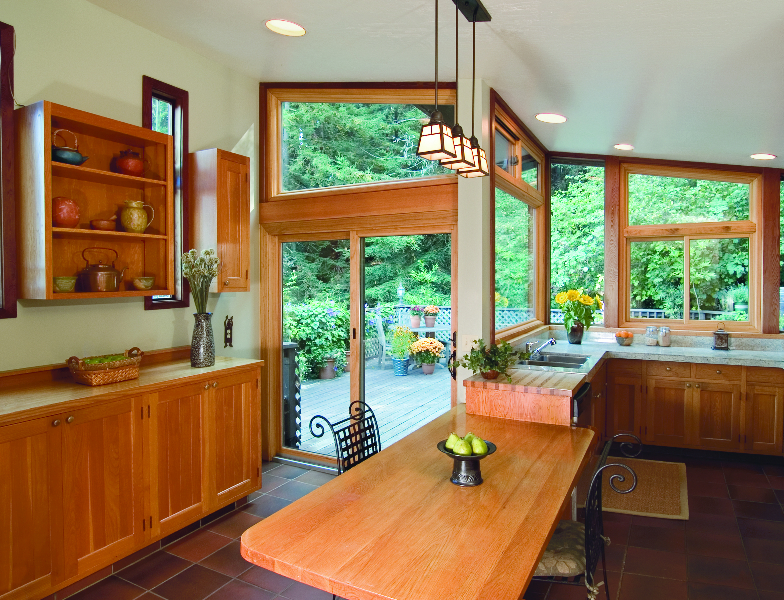 In short, Renewal by Andersen manufactures and installs replacement window and patio doors that are built to last for years. 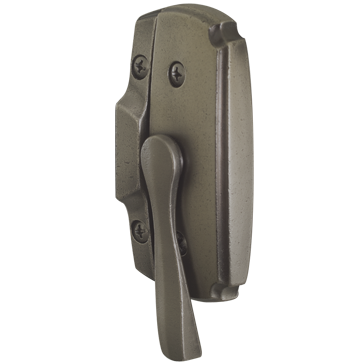 For more details and to request your free quote, give our Hartford, CT office a call today. Our knowledgeable staff is here to assist you with all of your replacement window needs. 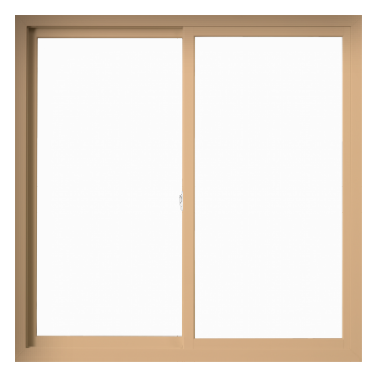 Sliding windows can help you boost your space and give your home interior a much-needed face lift to add value and function. With sleek angular designs and expansive viewing areas, you can rest assured our sliding windows give you a compact design with the best possible frame and energy efficient glass. From the first time I contacted Renewal by Anderson through the moment the installers left I was pleased with the information, how I was treated and the whole process. The windows are gorgeous! We are really kicking ourselves that we didn't do this sooner. Very satisfied with my Renewal by Andersen windows. Especially enjoy my casement window installed in the kitchen looks like a picture window making the room look brighter and the room looks bigger. This is our second experience with Renewal by Andersen and we have been pleased with the product quality and the professionalism of their employees. 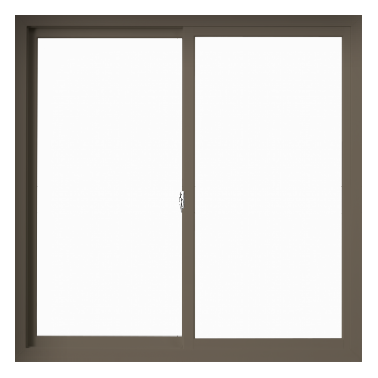 The installer also helped us solve an issue we had with a screen door we recently purchased. We would definitely recommend Renewal by Andersen. Representatives and installers were all extremely professional and helpful. Love the windows and are so sad to have to put Venetian blinds in the bedroom since it is at the front of the house. Also, amazed at how cool the rooms stay in the heat with the new windows. Touched the window and there was no heat transfer from the very strong sun. I could not be happier with the windows or the installation of the windows. The product exceeded my expectations and the windows look great. The installers did a great job and left my home perfectly clean. I had it in mind and wanted to replace my windows but was unsure when or how to do it. But after my first visit from the Renewal Andersen consultant I was convinced this was a superior product that I wanted. After a second visit when we were able to work out a plan and value that met my needs, we committed to the project which was delivered by the date promised and windows installed in one day to my satisfaction. I was able to discuss important aspects with the installers and was very pleased. I'm enjoying the product and am looking forward to phase 2. Attention getting direct marketing mailing knowledgeable experienced sales man with data and competitive window analyses with competitors in our locality OK install analysis visit Great installation 15 windows done in a day with precision an top quality hardware and sealants and a quick expert repair to one window Excellent! I was very pleased with the Renewal by Anderson salesman who was very informative. The work crew were here right on schedule and did a professional job. They were very polite and answered any questions and explained things as they went along. I would request them all again for any future we would have done. The installers Dave and Mike went above and beyond to help restore my home to it's pre-installation condition. Especially installing new brackets on the windows so my shades could work with the new windows. I would have been unable to do that task myself.